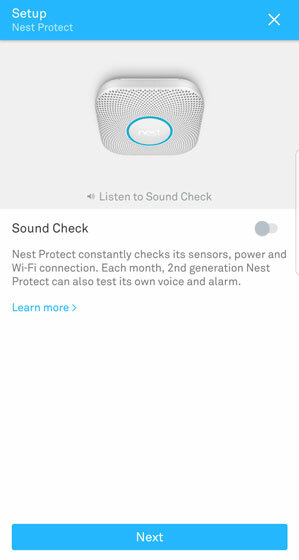 If you want to activate and set up your Nest app, view this info. 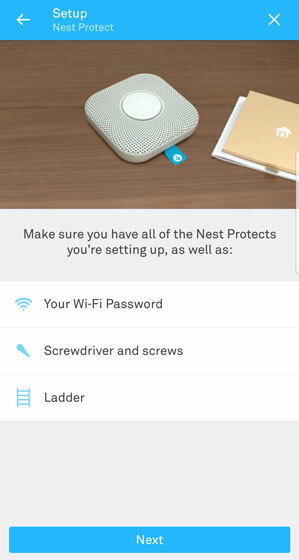 The images below are examples of a Nest Protect setup, options vary by Nest product. 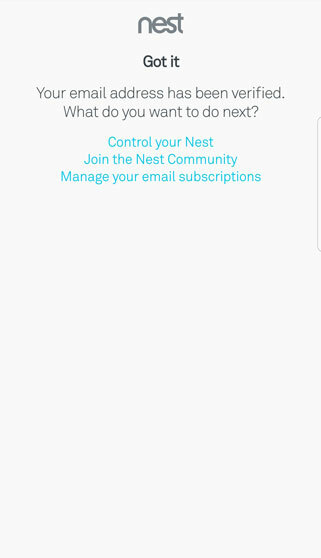 Open the Nest app then tap Sign up. 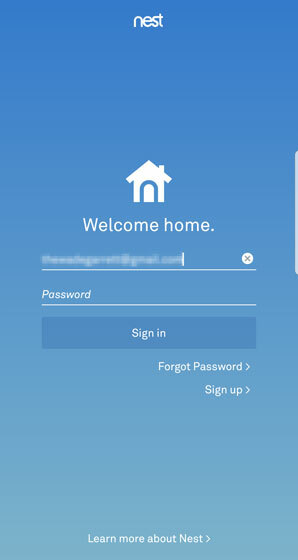 Alternatively, enter your email address and password then click Sign in to an existing nest account. 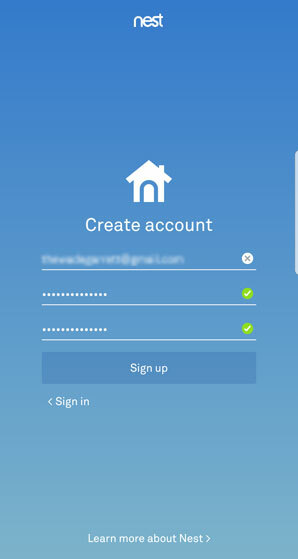 From 'Create account', enter your email, password and confirmed the password then click Sign up. 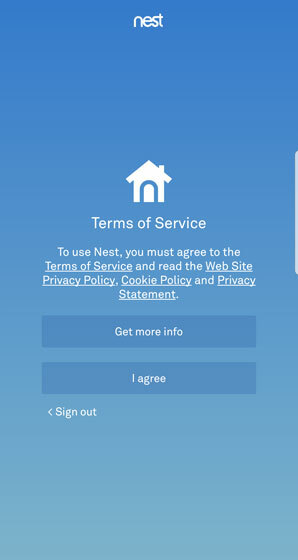 To continue, read the Terms of Service then tap I agree to continue. 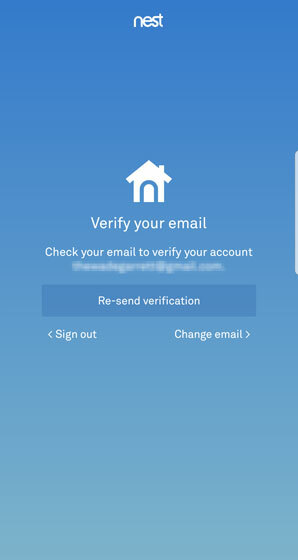 An account verification email is sent to the address entered. The mail has the subject: Welcome to Nest. Follow the relevant links and instructions in the verification email. 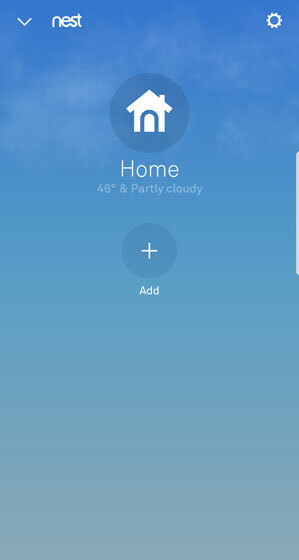 Tap Control your Nest then review the on screen information. 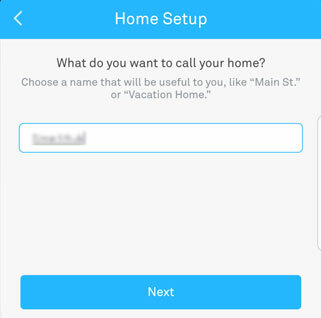 From Home Setup, enter the name of your home then tap Next. 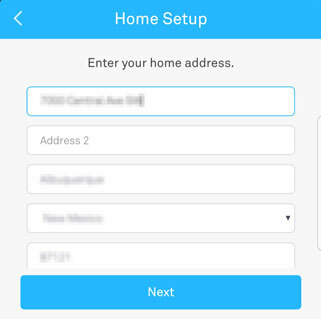 From Home Setup, enter your home address then tap Next. 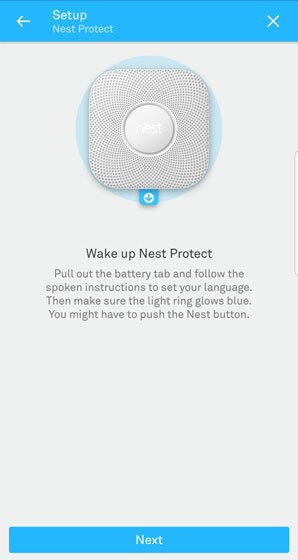 From Nest Home, tap Add. 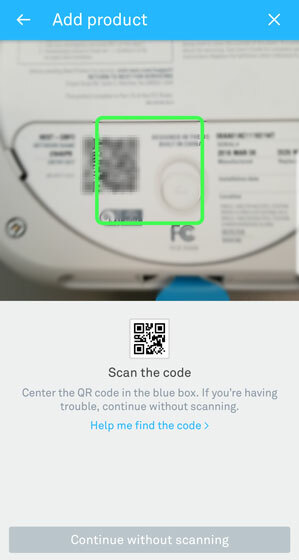 Center the QR code in the box. 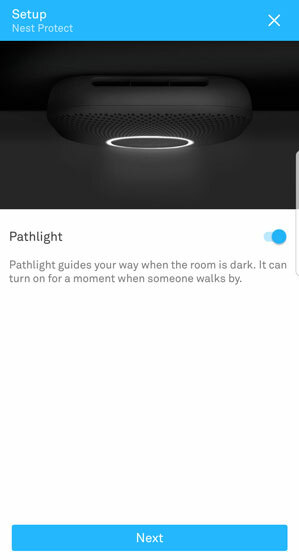 From Setup, review the instructions then tap Next. 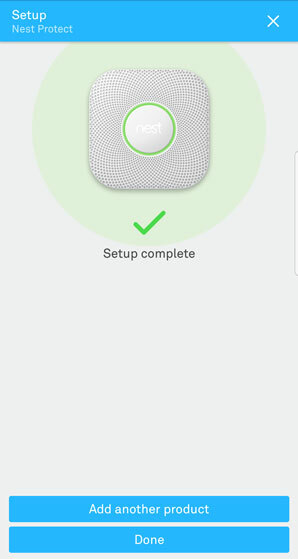 From Setup, select the appropriate installation location. 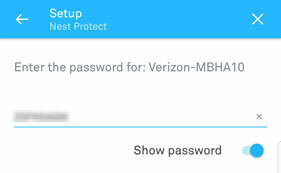 From Setup, enter your Wi-Fi password. 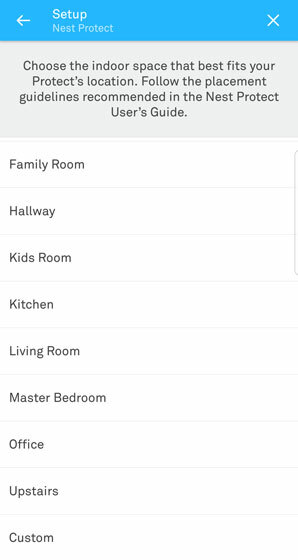 From Setup, review the addition confirmation then tap Next. 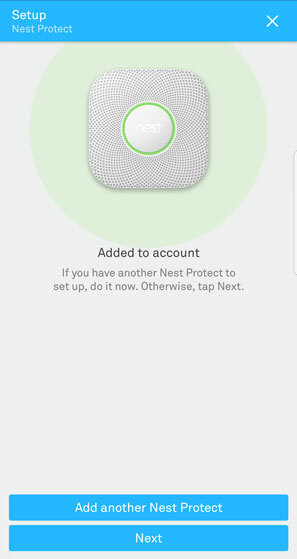 Alternatively, tap Add another Nest product and start with step 10. From Setup, review the confirmation then tap Done. 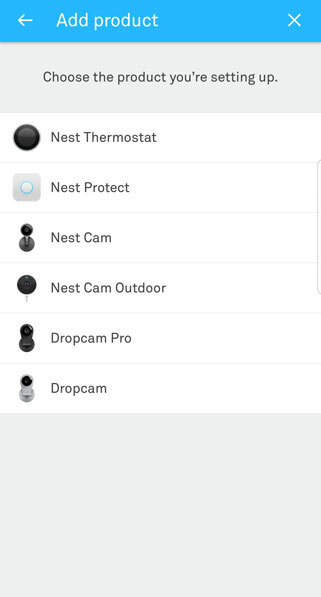 Select the apprpriate Nest product from the list. 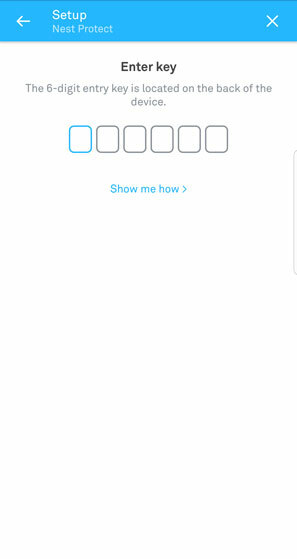 From Setup, enter the 6-digit key located on the back of the device.